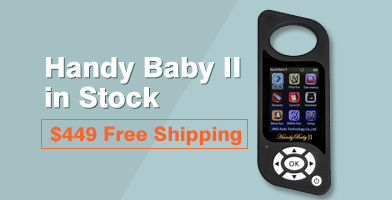 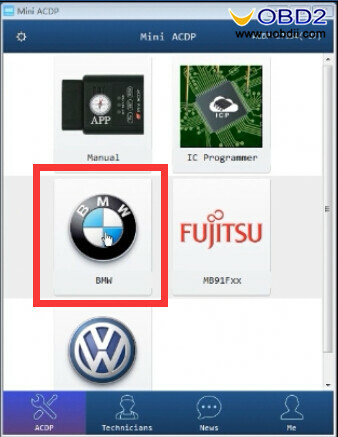 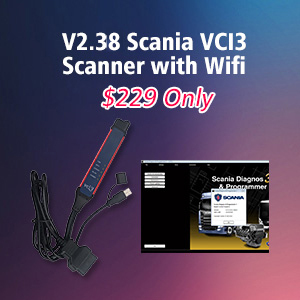 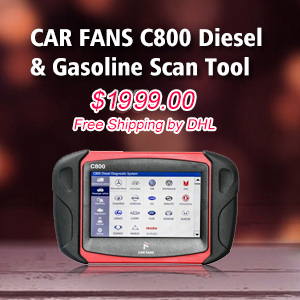 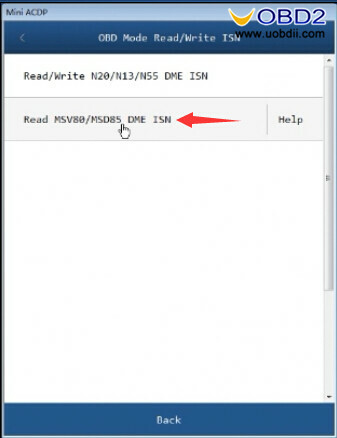 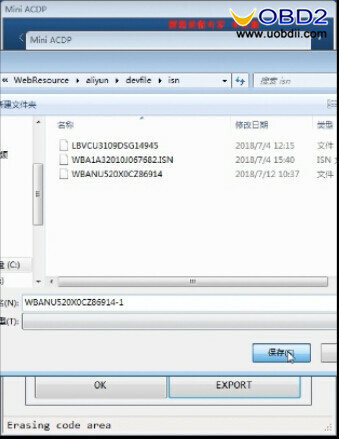 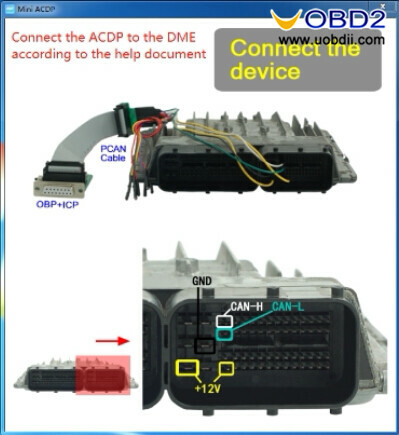 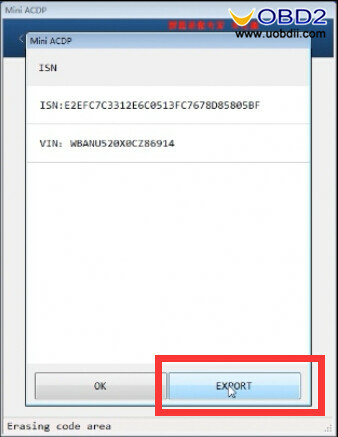 This article show a guide on how to use Yanhua Mini ACDP to read BMW MSV80 DEM ISN .UOBD2 will share it with text and figure at Part 1,and you can check the details on the video operations at Part 2. 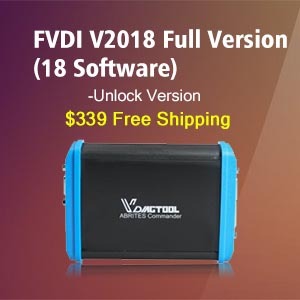 What Yanhua Mini ACDP Configuration Need? 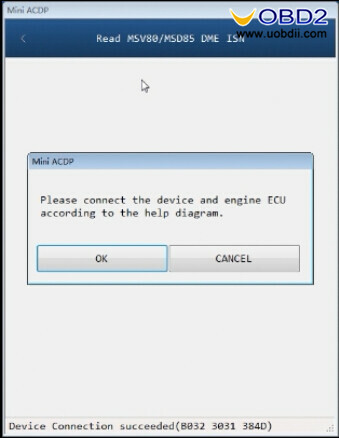 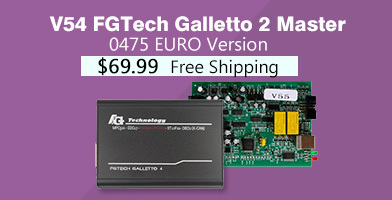 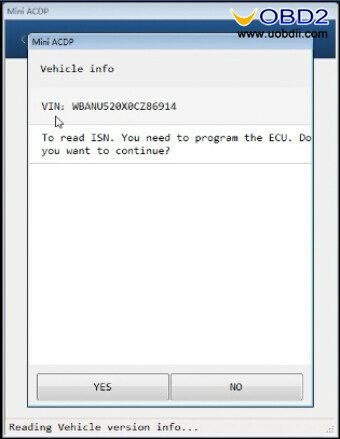 To read ISN,you need to program the ECU. Programming DME,you need to wait several minutes. 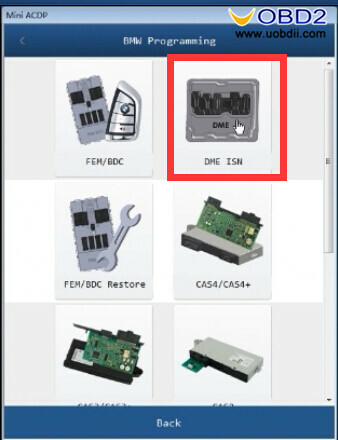 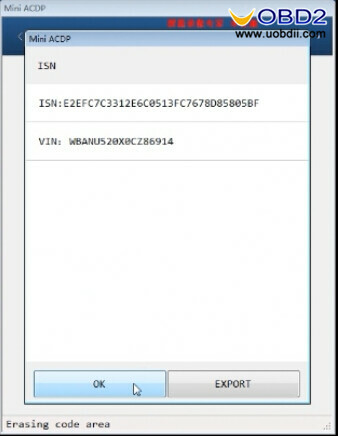 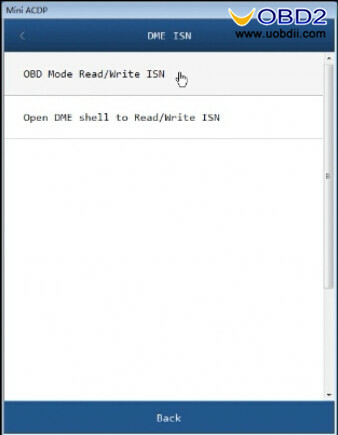 After DME programming completing,it will show the ISN and VIN. 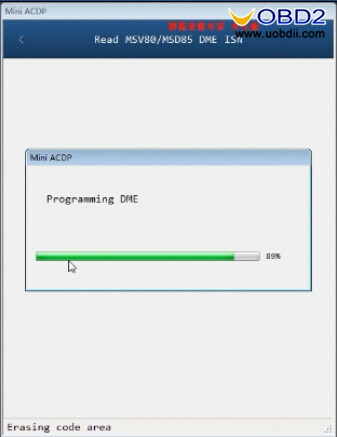 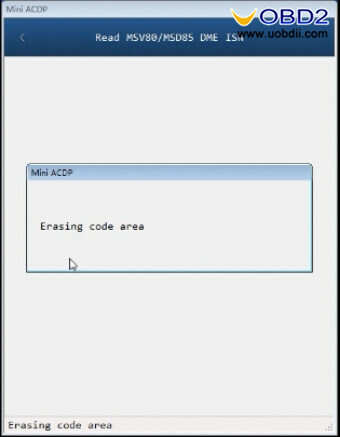 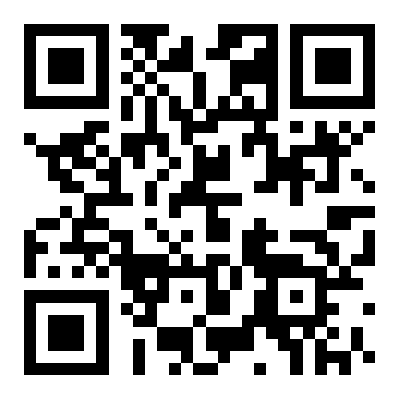 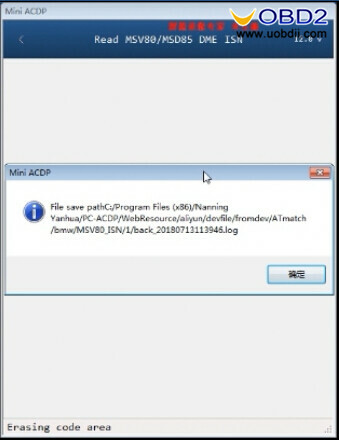 Then click “OK”,the Mini ACDP will start uploading data and save the ISN file on you laptop.